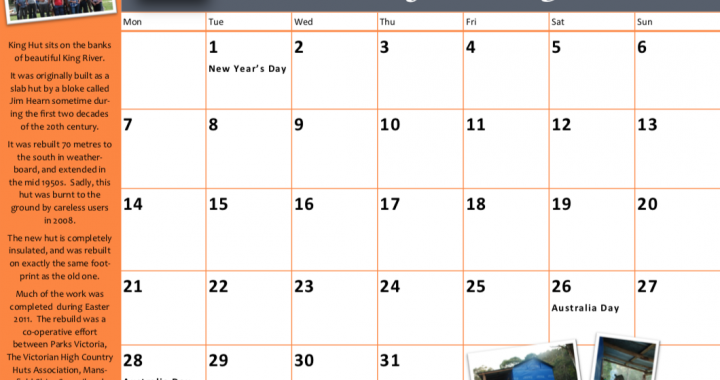 Our beautiful 2019 calendar is now available for purchase through our online store. Featuring a favourite Victorian hut on the front cover, and with a different full page colour photo of a hut on each month, it makes a wonderful gift for friends and family alike. Delivered anywhere in Australia for $15, you can order online through our merchandise store by clicking here. 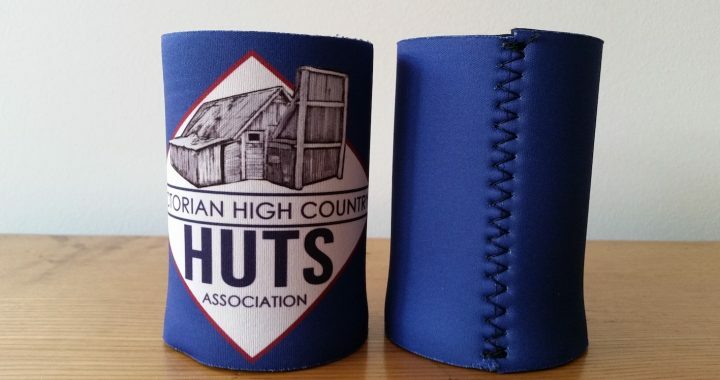 Great news from the VHCHA store today, with the delivery of our stubby holder order. Now available in either black or blue, please place your order in the online store today, or grab one from us at the upcoming Wandin 4wd Show in February. 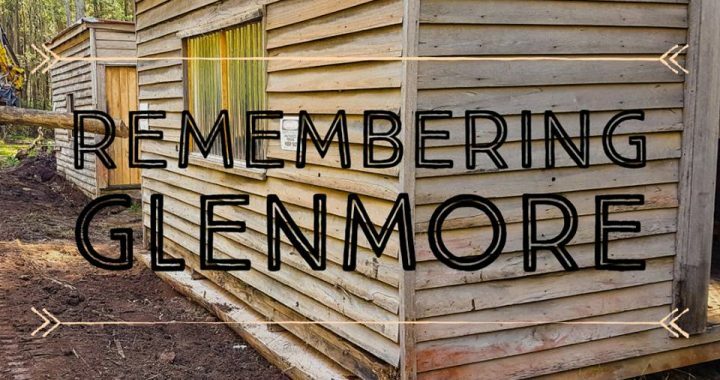 Victorian High Country Huts Association inc Registered # A0043804Y - Copyright © 2019.